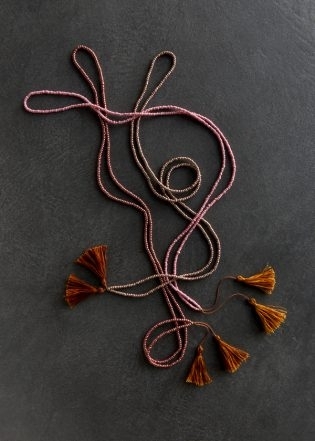 Does your mom love crafting almost as much as she loves you? 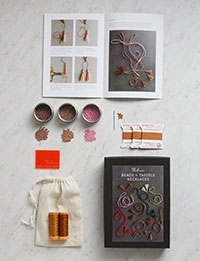 Then, this Mother’s Day give her something special for her library, her toolbox, or her craft corner. 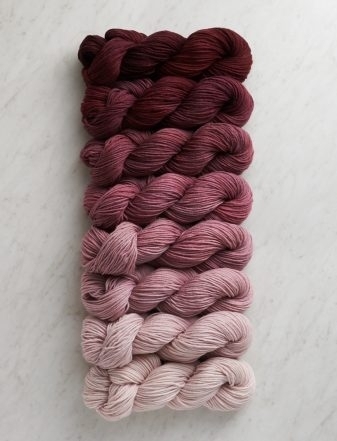 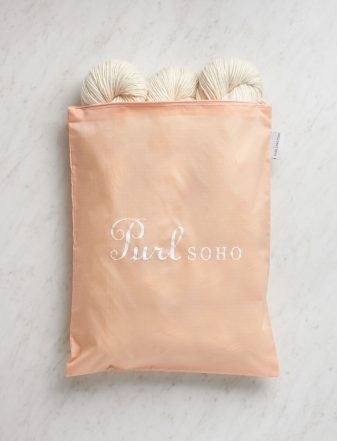 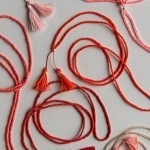 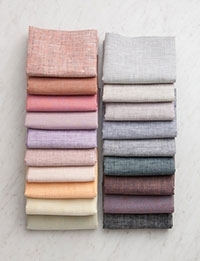 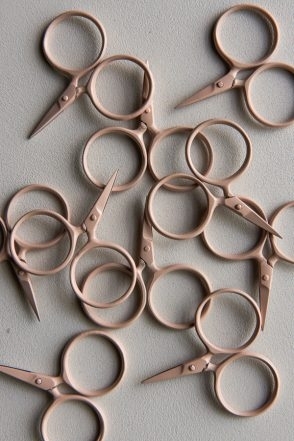 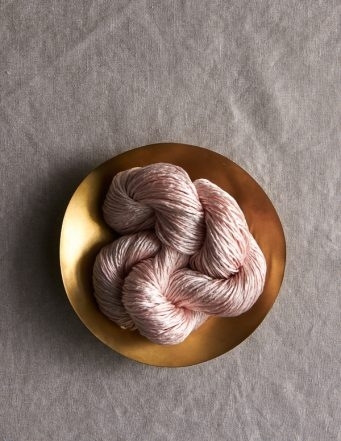 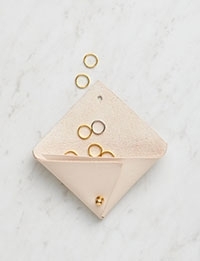 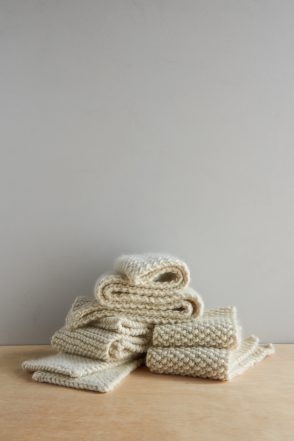 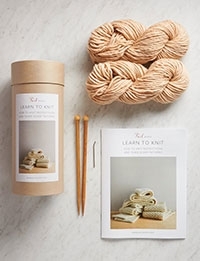 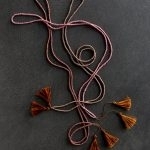 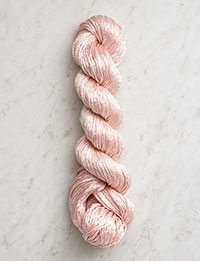 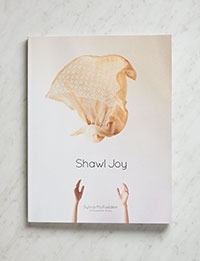 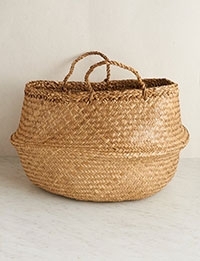 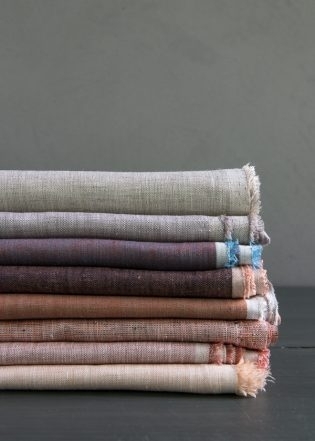 Purl Soho has lots of ideas for making your mom feel crafty! 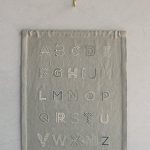 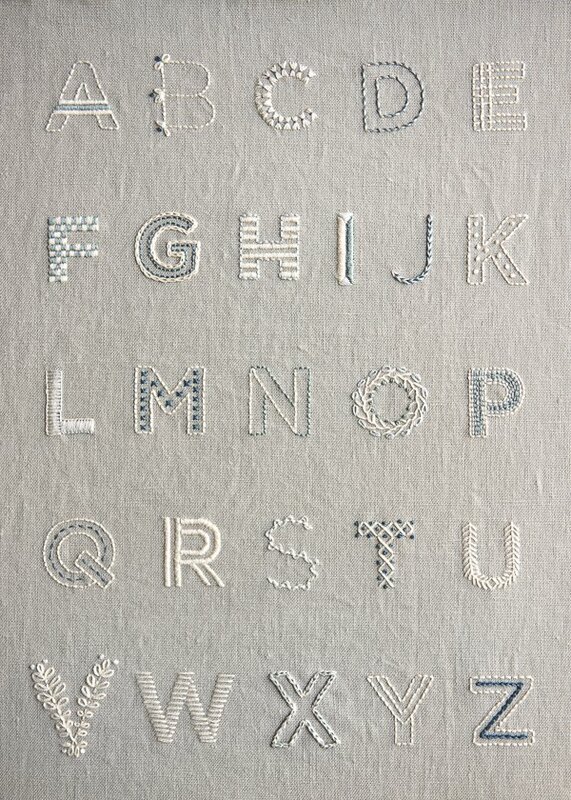 Our Learn to Embroider an Alphabet Sampler Kit will walk your mom through every step of stitching up this beautiful sampler. 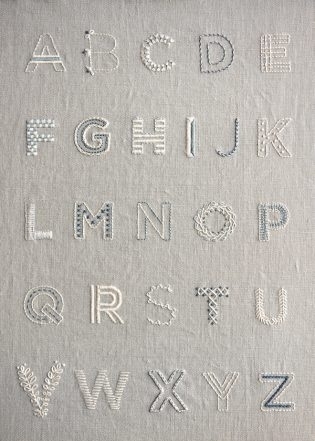 Even if she already knows how to embroider, she’ll appreciate being equipped with everything she needs to get started! 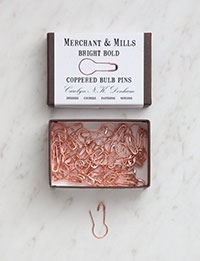 And here are more of our very favorite Mother’s Day gift ideas. 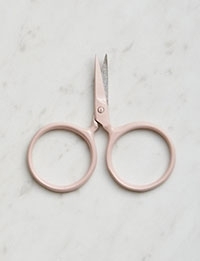 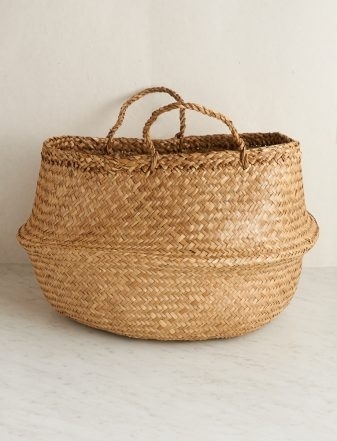 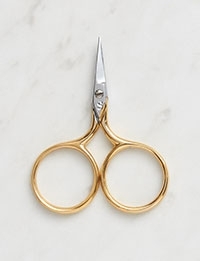 From little scissors to big baskets, show your mom the love!